First things first, this cover is fantastic. The colors are far more muted than we’ve come to expect from Tarr, but all of the sass remains. The story takes place in a tech driven, reality TV heavy future, and centers around motorcycle racer Domino Swift, who is training for The World Grand Prix. Although the narrative focuses entirely on Dom’s personal experience, you get the feel of a Black Mirror: Fifteen Million Merits, or Hunger Games-like future where everyone’s lives revolve around televised events. The intrusiveness of the media is used to great effect. You really feel the omnipresence of the cameras, and the seeming lack of anything personal in this world. I love the way the panels become like screen grabs. It literally makes you a part of the audience, and serves to make the reader’s intrusion into the quiet moments feel almost jarring. The entire issue is a really great balance of contrasts. I grew up surrounded by cars and motorcycles. My dad was an amateur race car driver for a time, and a self taught mechanic, as are both of my brothers. I’ve seen my fair share of races in my day, and the comic does an amazing job of capturing the tension, crazy characters, and bravado that surround these events. The page listing the contenders and stats at a shady underground race is probably my favorite. 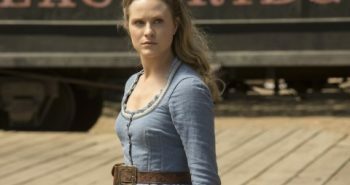 I’m a sucker for names, tidbits, and perfect characterization. These panels really capture the individuals. 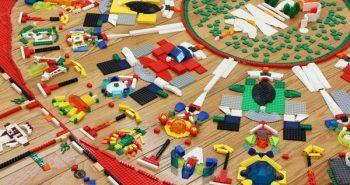 That one rectangle tells you everything you need to know about who you’re dealing with. It’s just so well done. And look at the diversity! You have women, men, black, white, and muppet all on one page. It really is a step in the right direction for muppet equality! …so very brief. 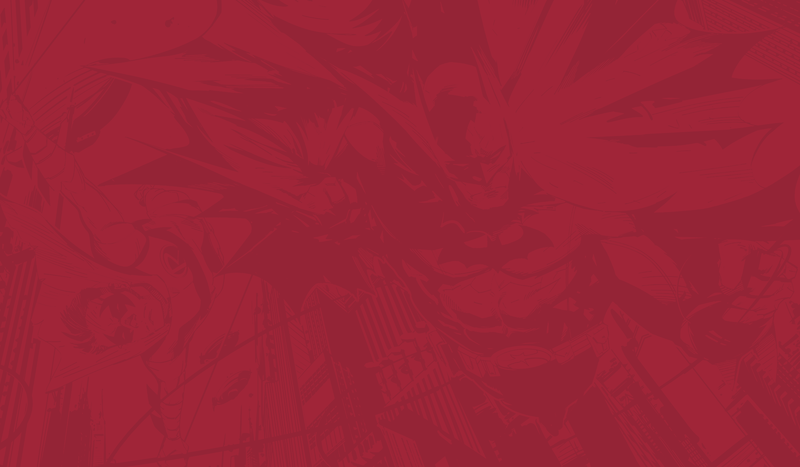 It’s a pretty audacious first issue that tells you little to nothing about the protagonist. But they did it, and it works. 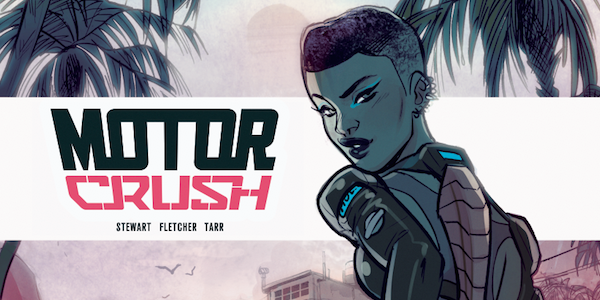 Motor Crush #1 is at times bleak and harsh, but it still manages to maintain the sharp wit and overall sense of fun at which this trio of artists excels. I have a really hard time with bleak. It has been a long running problem for me with comics in general. I’m finding this new wave of artists that understand how to simultaneously take themselves 100% seriously, and yet maintain a sense of self deprecation in their characters, and whimsy in their worlds incredibly novel. 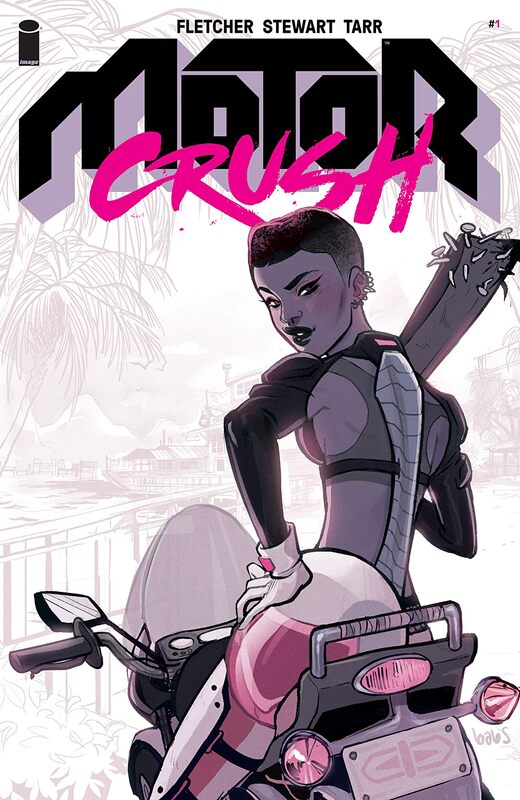 In Motor Crush I also see the promise of a strong African American female heroine who is not exceptional because of her race or her gender, but is extraordinary in her own super-heroic right. There is, in this first issue at least, no indication that her presence in the racing world is anything other than accepted. It is that simple acceptance, that could make Domino and Motor Crush so exceptional. The complete lack of focus by other characters on her gender or her race is quietly revolutionary, and I like it. I like it a lot.